Kenneth M. Kernen, M.D. is a partner in the Michigan Institute of Urology, P.C. and the Director of Research for MIU. He has practiced in the metro Detroit area since 2000. Dr. Kernen is Board Certified by The American Board of Urology. Dr. Kernen is experienced in all areas of adult urology and sub-specializes in Urologic Oncology (Cancer), Laparoscopic Surgery, and Cryosurgery. Dr. Kernen received his Bachelor of Science degree from Michigan State University in 1989. He received his Doctor of Medicine degree from the Wayne State University School of Medicine in 1993. 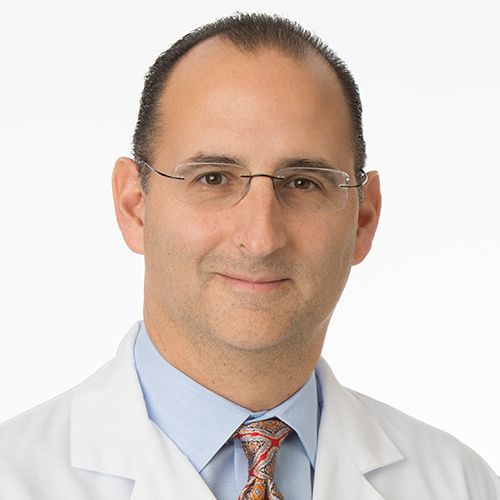 Dr. Kernen completed his Urology Residence at William Beaumont Hospital in Royal Oak, Michigan in 1999 and his Urologic Oncology Fellowship at Baylor College of Medicine in 2000. Dr. Kernen’s hospital affiliations include William Beaumont Hospital, Royal Oak, William Beaumont Hospital, Troy, where he is Chief of Urology and St. Joseph Mercy Oakland Hospital in Pontiac, Michigan. Dr. Kernen has participated in numerous research projects and published many articles in medical journals. He is a member of the American Urological Association, the Endourological Society, the American Medical Association, and the Michigan State Medical Society. Dr. Kernen, his wife and their 2 children reside in Oakland County. He enjoys Italian cooking, soccer, water skiing, gardening, and fly-fishing.